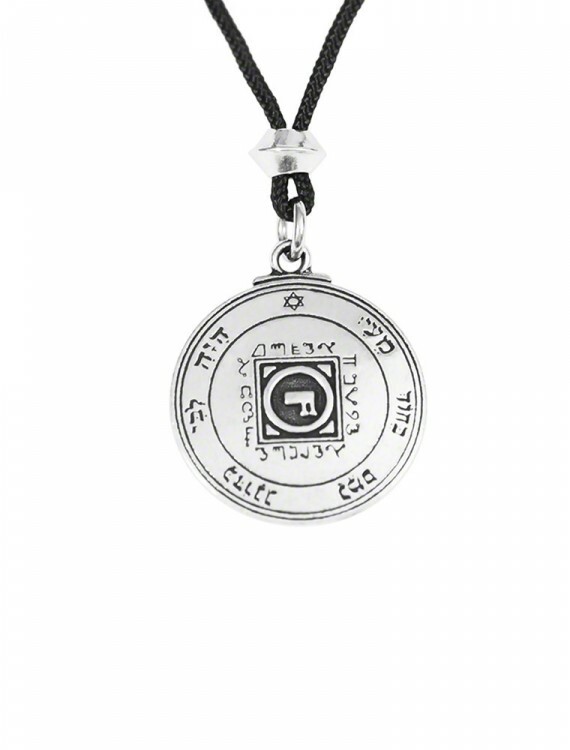 King Solomon, the “luxurious monarch”, who reigned 1000 years before Christ, was renowned for his wisdom and, according to Jewish, Christian, and Muslim legend, had acquired a formidable reputation as a Master Magician. Ancient stories have suggested, that an angel brought solomon his magical powers; this illustrates that all magicians draw their power ultimately from the grace of God. 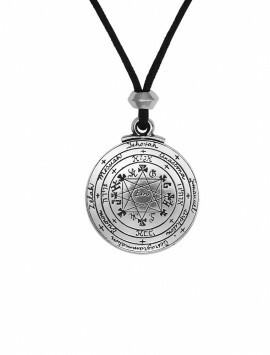 In Solomon’s book, the “Clavicula Solomonis”, (the key of Solomon the King) there are seven pentacles for each of the seven ancient planets. 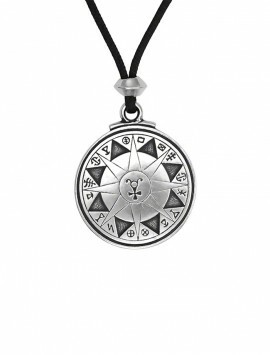 We have chosen the fourth and fifth pentacles for their power and beauty. 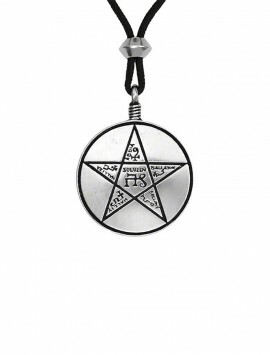 The fifth pentacle of Venus, “is of great power, since it compels the spirits of Venus to obey, and to force on the instant any person thou wishest to come to thee.” At the four angles of the figure are the four letters of the name, IhVA (the unpronounceable name of God: Yahweh or Jehova). 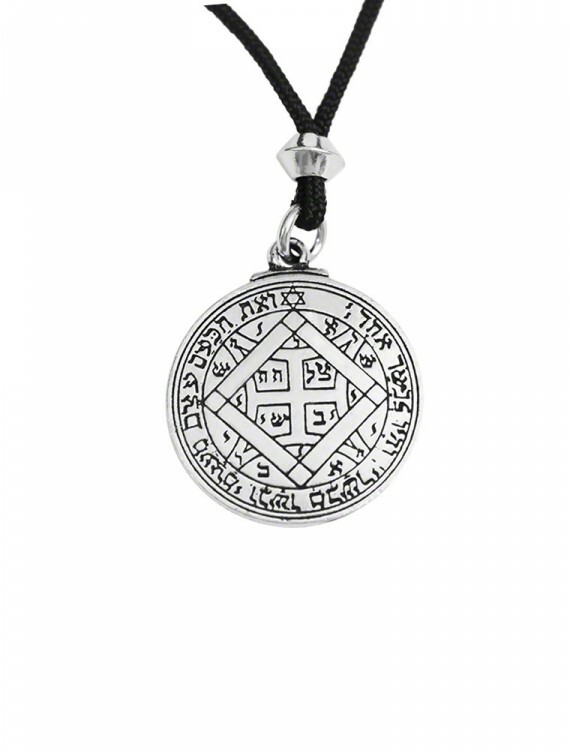 The other ancient hebrew letters form the name of the ‘Spirits of Venus”, e.g. 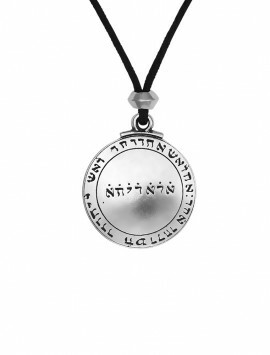 : Schii, Eli, Ayili, etc. 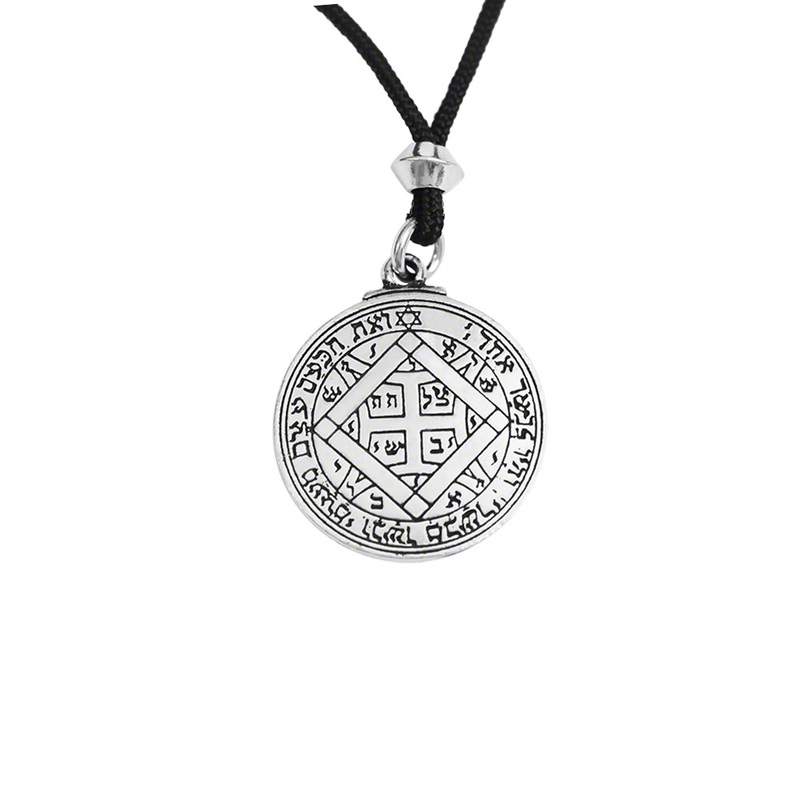 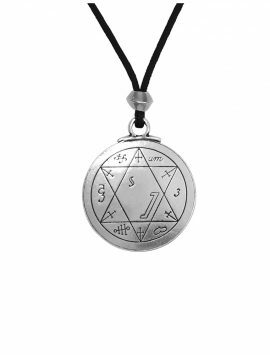 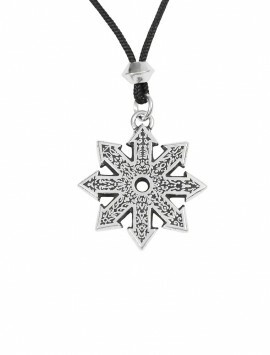 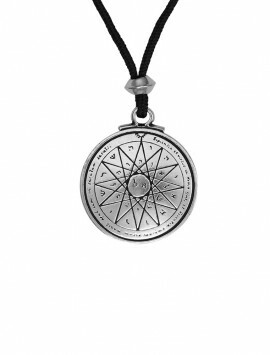 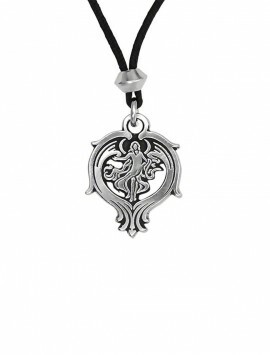 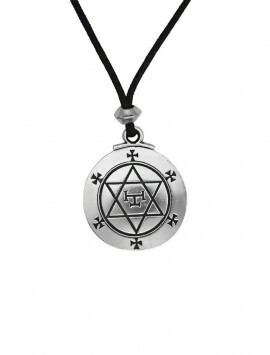 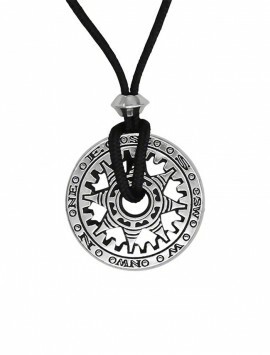 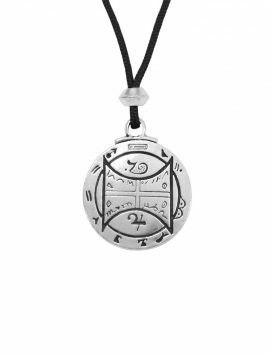 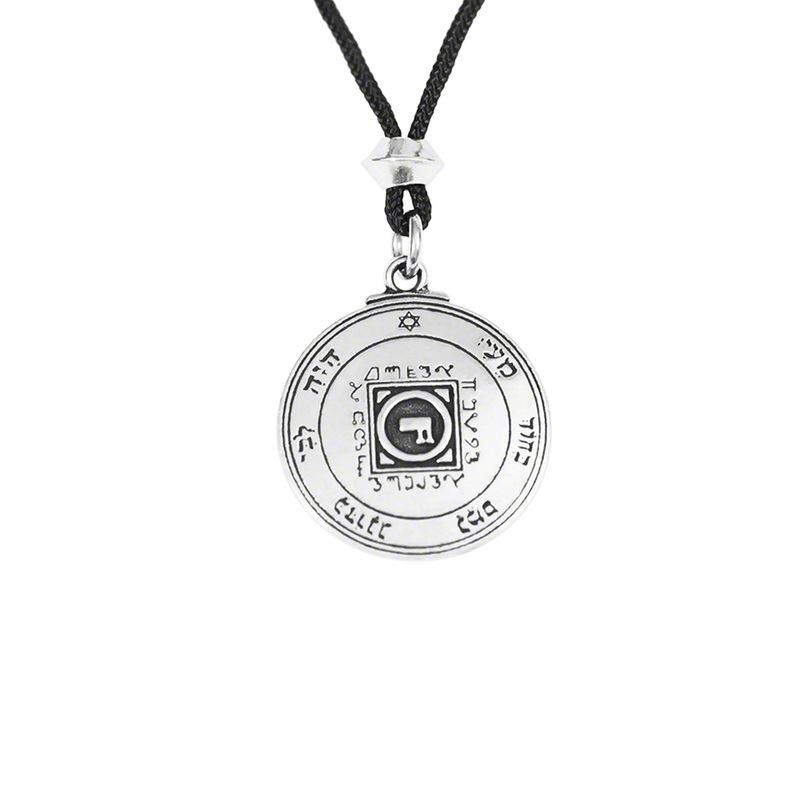 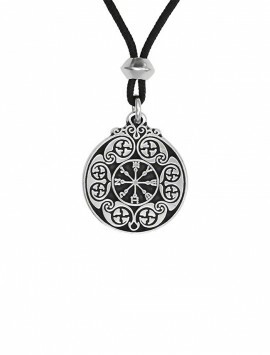 This combination is said to be the Ultimate Love Talisman as the combination of the 4th and 5th pentacle will double the power of a single pentacle.